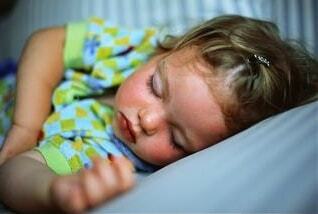 How Sleep Works - Know Everything about Sleep! How much sleep do we need? ? Are there different types of sleep? Why do so many people have sleep problems? Much of what we think we know about sleep is based on fallacies, misconceptions and persistent myths, and not scientific fact. This website addresses these and many other sleep-related questions, and tries to tease apart fact and fiction, reality and illusion. At first glance, there appears to be no shortage of websites about sleep. On closer inspection, though, a good proportion of these are commercial or clinical sites addressing sleep disorders. Some are frustratingly brief or shallow; others are excessively complex or mired in unnecessary technical detail; still others are disguised campaigns to sell us something we may or may not need. This website attempts to provide a reasonably comprehensive – but concise and easily-navigated – summary of the many different areas of research and knowledge about sleep. It tries to walk a fine line, not too detailed, but not too skimpy: to be, as Goldilocks might say, “just right”. As an additional aid, technical terms used (marked in blue bold type throughout the main text) are briefly explained in pop-up boxes, and are also collected together in a handy alphabetical Glossary section. This is not a scholarly work, and I have not provided detailed references for all the points and claims it contains. However, it is based, as far as possible, on current and generally accepted information from both primary and secondary sources, and I have included a source list of at least some of the many books and websites I have consulted in its making. Neither am I a sleep professional of any sort – not a qualified doctor, neurologist, psychologist or even anthropologist – merely an informed layman with access to the Internet and a library. I have included some general pointers on sleep hygiene and a brief summary of the major sleep disorders , but if you have questions about a specific sleep problem, you would be better served going to your local doctor or consulting an accredited sleep disorder clinic in your area. 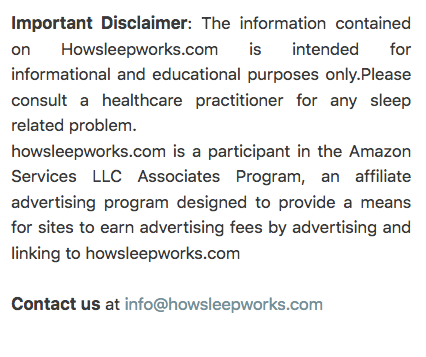 That said, I would be happy to address more general questions about sleep, at least to the extent of my own knowledge, and please feel free to contact me if you feel there are any inaccuracies, inconsistencies or inadequacies in the site.